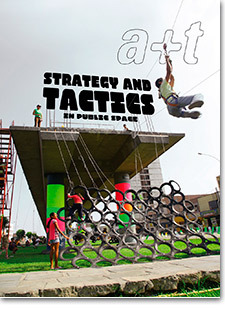 In this issue in the STRATEGY series, a+t extends its field of research to the system of tactics. 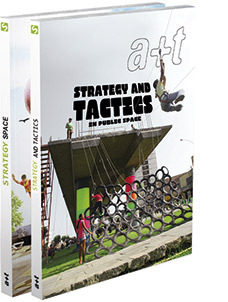 While the first two issues in the series involved approaching the project through the strategies identified in it, STRATEGY AND TACTICS IN PUBLIC SPACE aims to define the strategy in relation to the tactics. 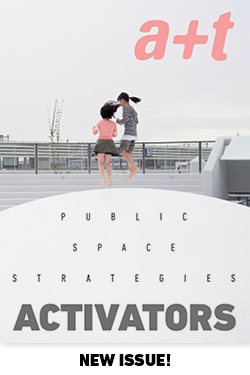 Javier Mozas looks at the context from which it emerges and develops the system of tactics applied to public space offering his view of the actors involved, the modus operandi and the realms in which it takes place. 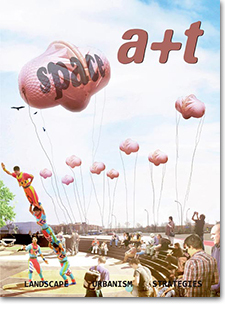 Based on this view, a+t has chosen 8 tactical actions which it considers to be action types: re-using what is useless, low-cost self-building, farming the city, playing to change reality, negotiating at all levels, acting generously, using direct action and aspiring to utopia. 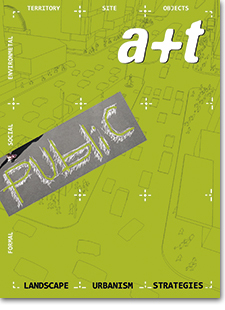 So, issue number 38 of a+t magazine brings to a close the field of research on project strategies by analysing 8 works on public space which add to the 34 works already published in the Strategy series. Likewise, it kicks off the analysis of the system of tactics with the works of 8 collectives. 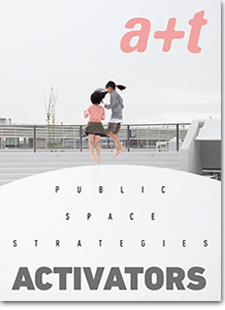 Public space was for Hannah Arendt, 1906-1975, a place for Action. 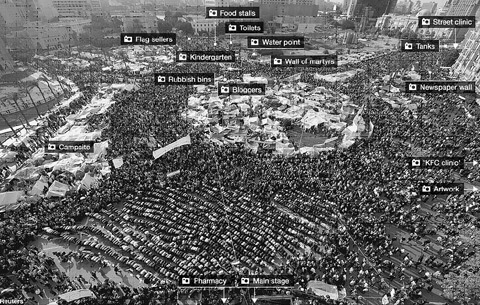 Arendt believed that democracy needed to be exercised in the public realm, that it was useless to enact it in the private space of the household.